7 months ago I put out a call to action for 5 of my closest riding compadres titled “A Trip of a Lifetime”. I would ask them to join me on a 10 day ride to Sturgis this year leaving August 2 and returning the following Sunday. Taking time off work is never easy nor is fund allocation for such a trip. To my surprise they all said they were in! It would happen – 6 of us would ride to Sturgis – now we have to figure out details. Four of us live in Boston. Two in LA. The ride from Boston to Sturgis is uneventful. The trip from LA to Sturgis has a few spectacular routes including either Bryce Canyon, Jackson WY, Yellow Stone and Beartooth Pass if you take the Northern route or the Grand canyon and the Colorado Rockies if you take the Southern route. It turns out that the crew wanted to do both the Northern and Southern routes – this will take some coordination. Ship the bikes to LA the week of 7/8. Fly to LA on 8/2. Leave that night for Las Vegas and figure out some routes from there. Normally I’m not a fan of putting my bike on a truck but this time an exception can be made. We are now three weeks and 2 days away from our departure. The bikes are packed and going on a truck today. The flight tickets have been purchased and the route is roughly mapped. We have booked a house in Sturgis – advance booking for the rally is definitely a good idea but campaign at the Buffalo Chip is also a great option. 1. Heat: in Death Valley, through Nevada and Utah – We recently decided to leave at 7pm and ride from LA to Vegas avoiding the scorching sun of Death Valley. This takes some pressure off the first 300 miles. 3. The Bikes: The heat will undoubtedly get to the bikes and we will have to keep moving to keep the air-cooled machines happy. 4. 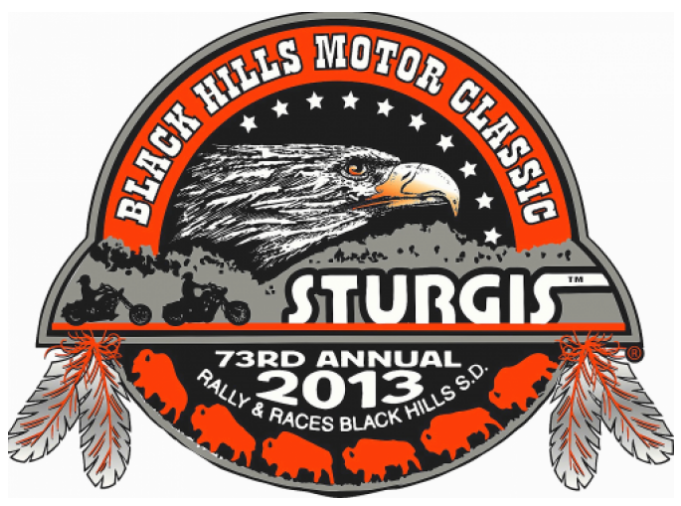 Accommodations – We booked at Sturgis but we’ll wing it everywhere else. I’ve done this trip solo and finding one room isn’t tough. Finding sleeping quarters for 6 is a much bigger challenge, so we have tents. 5. The riding – Some of us have logged big mile days but others haven’t done 500-700 in a day yet. Mixed with the hot sun it may be a bit more of a challenge than anybody anticipates. We are doing this journey – one that for good or for bad we will remember for the rest of our lives. Next time – the route.